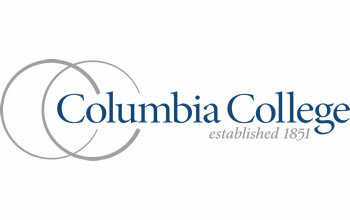 We at Columbia College use Simon Oswald Associates because we’ve had great experience with them, number one. We first started using them…when I became the Director of Plan Facilities and Operations. And we have a developed a relationship over the years that has been extremely beneficial…Because as you develop a relationship you get to know all the players in their organization…I know who to call when I need some help, whatever it may be. I know who has the expertise and because we have a long standing relationship we are able to call at anytime, basically. It’s really been a great relationship for us.